The Dallas Cowboys put up big numbers in 2014 leading them to a 12-4 record and a division title. Dallas relied on a very strong offensive line an running back DeMarco Murray last year, but this year they'll be without the services of Mr. Murray, so the question is... Will Joe Randle and Darren McFadden be able to take over in big D? 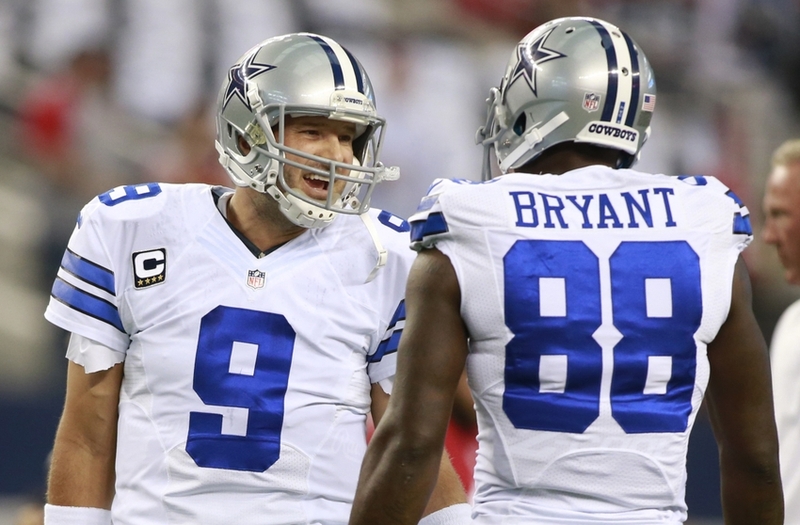 We expect they will do just fine and expect Dallas to be a playoff contender again in 2015. The Dallas starters are excellent fantasy football options. Romo is a solid QB1, Randle should be a solid RB2, Bryant is an elite WR1, and Witten is a solid TE1. The Cowboys will be in plenty of high scoring games this year (Giants x2, Eagles x2, Redskins x2, Saints, Patriots, Falcons, and Packers), which only increases their overall fantasy value. Additionally, the offensive line is phenomenal, so look for an excellent 2015 out of the Cowboys stars. The Dallas Defense was much better than expected in 2014, giving up the the 19th most yards per game and the 15th most points allowed a year ago. The organization went out and improved their defense by adding Byron Jones and Randy Gregory in the draft and signed Greg Hardy in the offseason. We expect the Dallas defense to be solid, but still not great due to playing such a tough schedule. However, IDP studs are all over their lineup.